Empty Shoe boxes will be available in church to prepare for Christmas shoe boxes collection (over the coming months) to be taken to the Portbury Mission, although if you can provide your own box that would be most helpful. 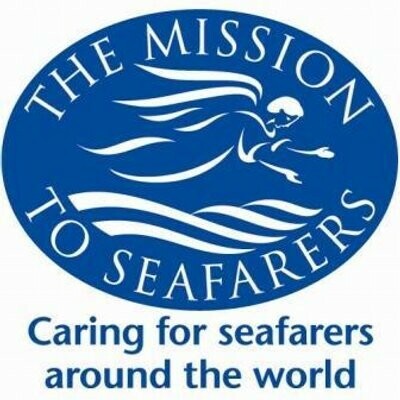 There will be our annual envelope collection for Mission to Seafarers in church; this is a most important time for fundraising for the Mission. Envelopes can be returned to church the following week. Our annual fund raising coffee morning with stalls, cards and calendars will be in St. Andrew’s Hall on Saturday , 29th September from 11am to 12.30pm. Sea Sunday is the global celebration of the enduring and vital work of the Mission to Seafarers. It has been happening every year for over 160 years and is their biggest fundraising event of the year. On Sea Sunday, you can join with thousands of other Christians from London to Lagos, Manila to Melbourne and Durban to Dunkerque who come together to pray, celebrate and fundraise for their vital work. Thank you for your support.